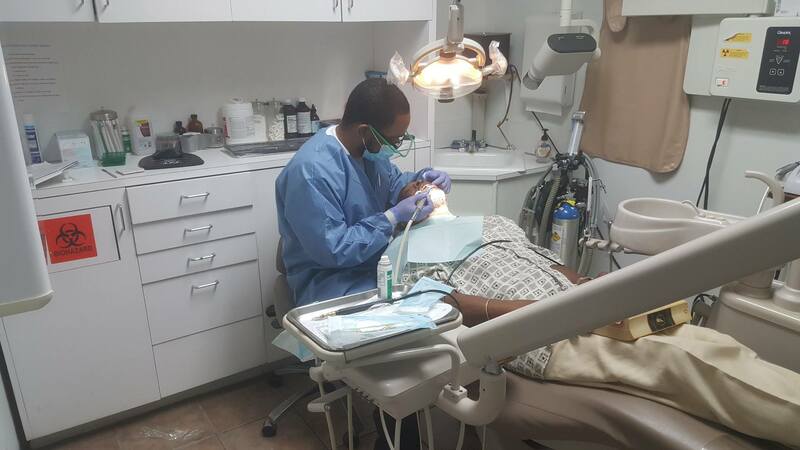 One of Houston’s premier cosmetic dentists, Dr. Zeb F. Poindexter III proudly continues the legacy of providing exquisite comprehensive dental care shared by him and his father. In 1956, after serving as a second lieutenant in the Air Force Reserves and left active duty with the rank of captain, the late Dr. Zeb F. Poindexter Jr. became celebrated as the first African-American graduate of the University of Texas Dental Branch in Houston. Shortly after his graduation, he built a fully comprehensive care clinic that treated as many as 30 patients a day. 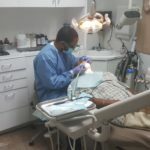 Today Poindexter Dental, Inc. is headed by his successor Dr. Zeb F. Poindexter III, a graduate of the University of Texas Dental Branch (making them the first African-American father/son duo to do so). 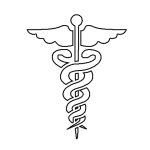 He is distinguished as one of Houston’s Health Care Heroes, certified in a multitude of dental specialties, and is a Fellow of the Academy of General Dentistry. 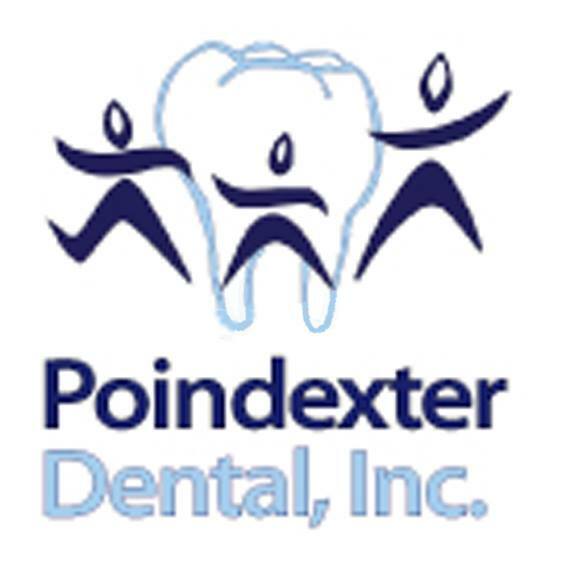 Poindexter Dental Inc. has been providing comprehensive oral care treatment for over 58 years. We believe in using modern day technology and old-fashioned care to provide our patients with the best treatment possible. 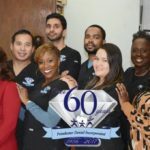 Our doctors and staff are certified and trained in a number of state-of-the-art oral health care techniques including general and cosmetic dentistry, dental implants, teeth whitening, crowns/fillings, braces, dentures/partials and more. We work passionately to satisfy all patient needs, lift spirits and help people smile. 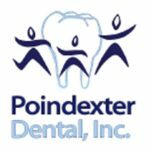 At Poindexter Dental Inc. dentistry is more than just a service, it is our passion!